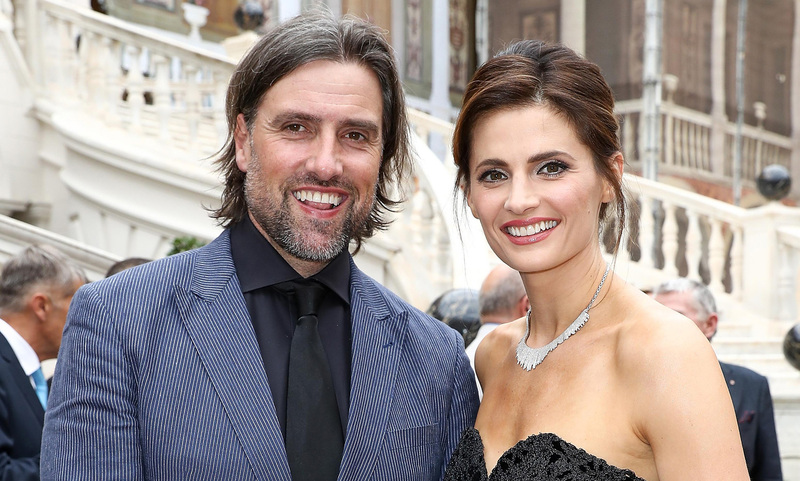 Stana Katic’s husband Kris Brkljac has been in the spotlight since 2015 following his marriage to the multi-talented Canadian-American actress. His wife Stana has been a prominent figure in the American movie industry; she is best known for her exceptional performances in movies and televisions series. 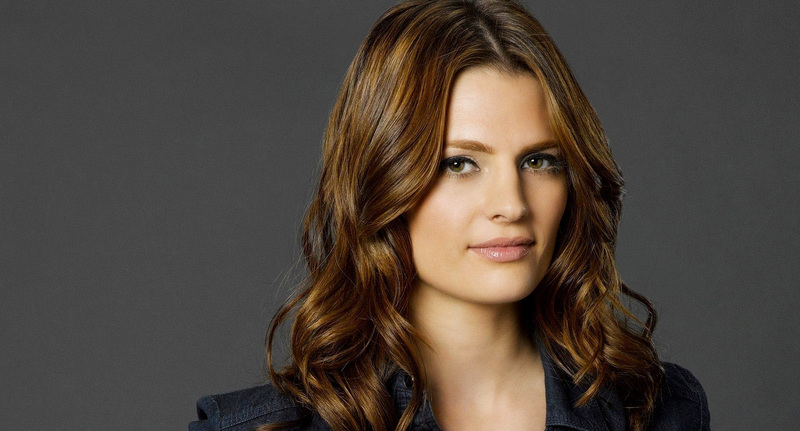 The actress came into the limelight following her role as Detective Kate Beckett in the TV series titled Castle from 2009 to 2016. While she has been enjoying the glamour of the limelight, little or less is known about her business tycoon husband. Many of her fans have been itching to know more about her husband but were left with fewer or no answers. However, we have taken the time to gather all the facts you need to know about the lesser-known Stana Katic’s husband Kris Brkljac. Learn more about him below. It is an already known fact that the multi-talented business consultant was born in Australia. His parents are from Serbia and they migrated to Australia many years ago in search of greener pastures. He has two brothers – Dragolijub and Milan with whom he was raised in Sydney, Australia. Soon after he completed his basic education, Kris moved to the United States in search of a better life and to further his education. When he arrived in the United States life wasn’t so easy for the young and struggling dude. Kris reportedly slept on the streets of New York before he was able to know his way around. Subsequently, he enrolled at the University where he studied Communications Media. Upon graduation, he further acquired a law degree. Afterwards, he joined a software coy situated in Florida where he worked for several years. As at 2006, Kris was the vice president in the software coy and after many years of experience; he left the company and founded his own company. His company is situated in Los Angeles in the United States and they deal with sales and development. Kris Brkljac and Stana Katic’s relationship didn’t start today; the couple began their amazing love story several years ago. They first met each other through Katic’s younger brother named Mark Stana. After seeing the connection between them, the two lovebirds began their relationship and in later 2014; they announced their engagement. Amazingly, just day to Katic’s 37th birthday in April 2015, the pair decided to walk down the aisle. They exchanged their marital vows in a lavish wedding held in Croatia. Meanwhile, Stana Katic is a Canadian-born American actress best known for her roles in blockbuster movies and TV series including Castle, Quantum of Solace, Dragon Dynasty, Heroes, and The Librarian, among others. The actress completed her education at University of Toronto as well as DePaul Goodman School of Drama where she graduated with an acting certificate in 2002. Katic is one of the six children born to her parents; she has a sister and four brothers. She is of Serbian and Croatian ethnic descent while she has a dual nationality of Canadian and American. While Stana Katic is well-known for her numerous stints in popular movies; her business-minded husband also decided to try a little bit of acting in 2017. He appeared in the romantic drama movie titled Lost in Florence. The movie starred the likes of Emily Atack, his wife Stana Katic, and Brett Dalton, among others. It was shot in Florence, Italy and was directed by Evan Oppenheimer. Kana Katic’s husband has been undisputedly successful in business and has made or acquired a huge wealth for himself and his family. His net worth is said to be running in millions of dollars; nevertheless, it has not been disclosed to the media yet. That of his wife Stana Katic is currently pegged at $12 million. The amazing TV star earns her net worth from her television show and movies. In addition, she was listed among the highest paid television actresses in the world in 2016. While Stana Katic has been enjoying the glamour of the limelight, his husband Kris Brkljac appears to be an opposite. Although they are always making headlines over the media; he has decided to stay away from the social media. Surprisingly, he doesn’t have any accounts on popular social media platforms such as Twitter, Facebook, and Instagram despite his level of popularity. Kris enjoys keeping his personal life and relationships away from social media to avoid being mixed up with controversies and social media razzmatazz. However, this is not the first time we heard about a prominent celebrity not being on social media. It might sound so absurd but they still have their convincing reasons for doing so. Other prominent celebrities including George Clooney, Scarlett Johansson, and Daniel Radcliffe, just to mention a few, have also stayed away from the social media.